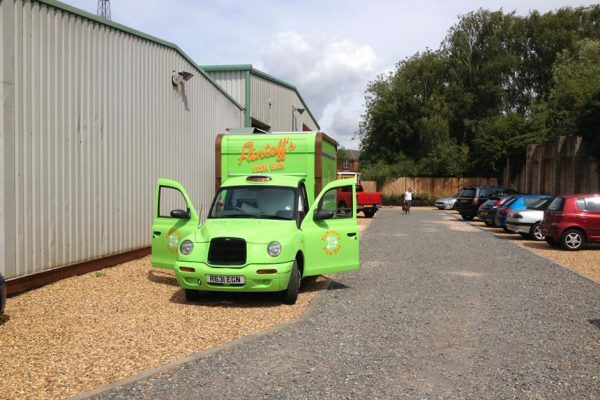  [/]Plum Pictures and Sky 1 approached Towability for quite an unusual request. 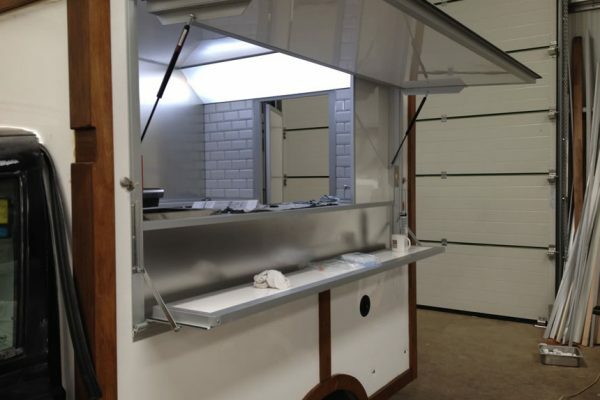 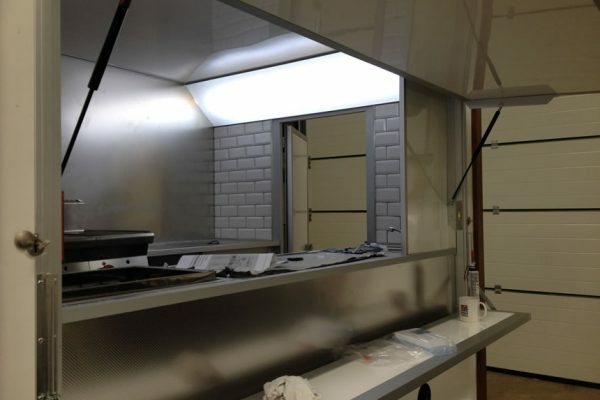 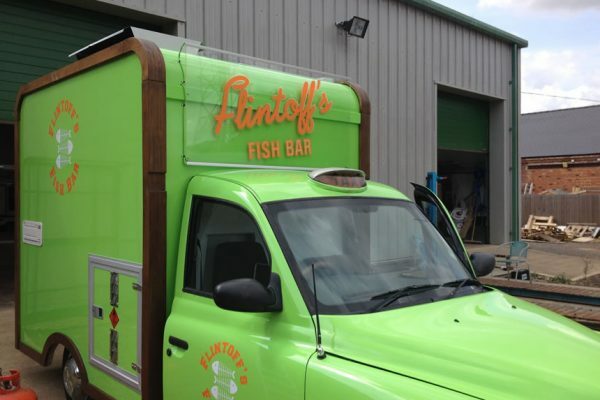 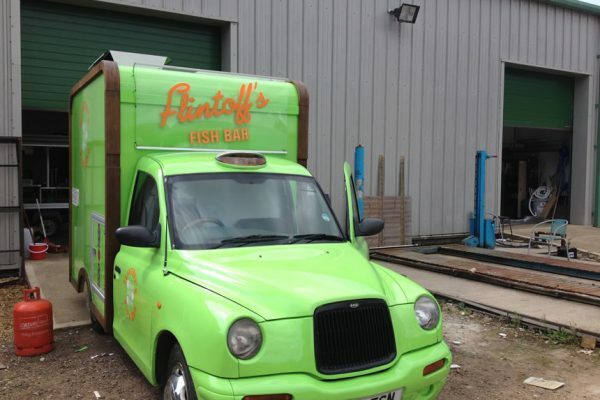 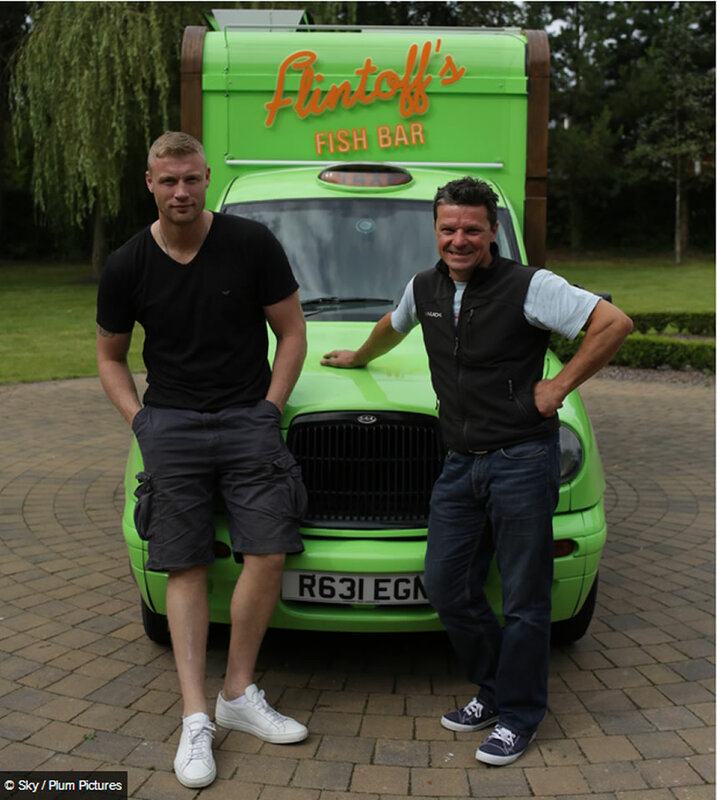 A mobile fish and chip van for Freddie Flintoff. 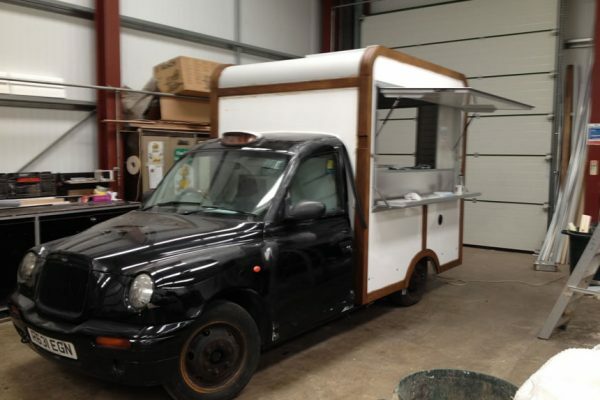 This inspired both Sky1 to start the ball rolling with a new TV project and for us a completely new vehicle conversion, with the added complexity of accommodating a 6 ft 4in national treasure.